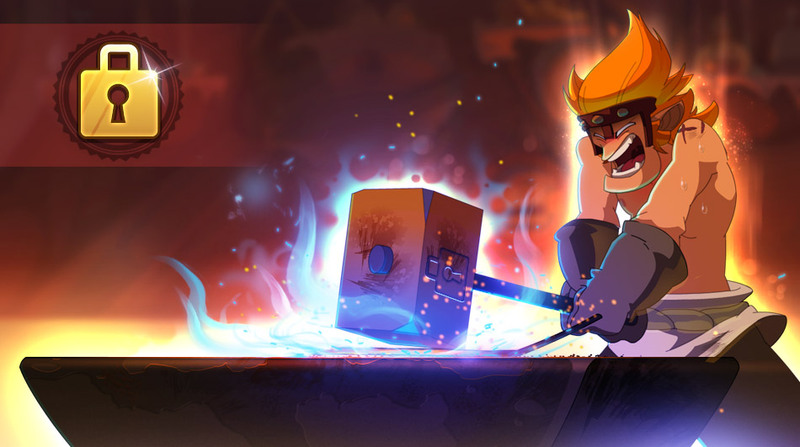 Serial Crafters - Updates - WAKFU, The strategic MMORPG with a real environmental and political system. This new feature allows you to securely get items crafted by craftsmen. Easy to use, all you have to do is go into a craftsman's Haven Bag in order to use their machines, in exchange for a small gratuity. As they say, hard work deserves payment! If you're a craftsman, it's just as easy. Go into your Haven Bag, configure your machines, set your gratuity, and you're ready to offer your services to whoever needs them. You no longer need to give your hard earned resources to just anyone. Keep them warm in your inventory, and use your craftsmen's machines to craft the items you need yourself. The full Devblog can be read here. This token-related modification has been implemented in order to encourage occasional players to acquire them. Tokens are still of a safe and fixed value, allowing you to obtain equipment without the need to rely on luck. They are now obtained on a daily/weekly basis, rather than at each dungeon. One daily quest requiring you to complete a dungeon will give you 20 tokens. Daily quests requiring you to retrieve 10 seeds, giving you 2 tokens. 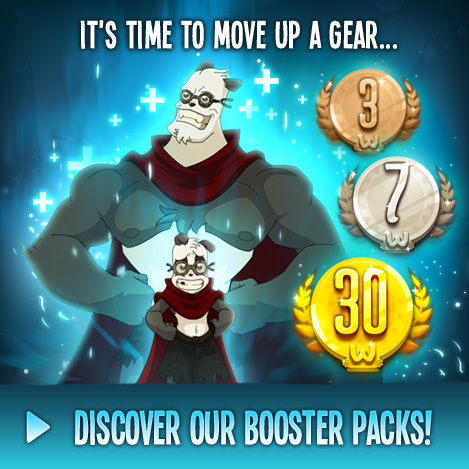 With an average of 4 families of monsters per level group, you can receive up to 8 tokens per level group. Daily quests requiring you to retrieve 10 resources, giving you 4 tokens. With an average of 4 families of monsters per level group, you can receive up to 16 tokens per level group. One weekly quest requiring you to complete all of the dungeons in a level group (4 dungeons), giving you 80 tokens. Mercenary quests giving you 4 tokens for easy quests, 8 tokens for those involving fights, 8 tokens for difficult quests and mini games, and lastly 20 tokens for those requiring you to complete a dungeon. Dungeon achievements giving you 10 tokens for each achievement, giving a total of 40 tokens if you complete them all. Also, it is still possible to exchange Modulox Tokens in the machine at the Astrub Inn for tokens of the chosen level. Items obtained from machines are no longer linked; it is therefore possible to resell them or to give them to your friends as gifts. Actually, since obtaining these items with the new system is more balanced than the previous one, there's no longer any reason to keep them linked to the account (except for ones involving Ultimate Bosses). But that's not all! Items will also no longer be linked once equipped. However, be careful: linked items you already own will remain linked. Get ready, Update 1.51 will be here on Tuesday, February 7th!